Sennheiser Seymour Duncan Pickups Ernie Ball Strings Zhukov Handcrafted Drums In Tune Guitar Picks Leonty Drumsticks Freak Butik . Fallcie was formed in 2017 after Darya Platova joined NU-NATION band. As NU-NATION the band toured a lot all across Europe (6 European and 1 Russian tour), released 3 full-length albums, shared the stage with SoulFly, Ektomorf, Betraying The Martyrs, etc. After Darya’s joining in june the band changes name to Fallcie and releases ‘Rock’n’Rolla’ single as a music video. In autumn 2017 Fallcie spend a month touring all across Europe getting all-positive feedback from NU-NATION fans as well as from new audience. 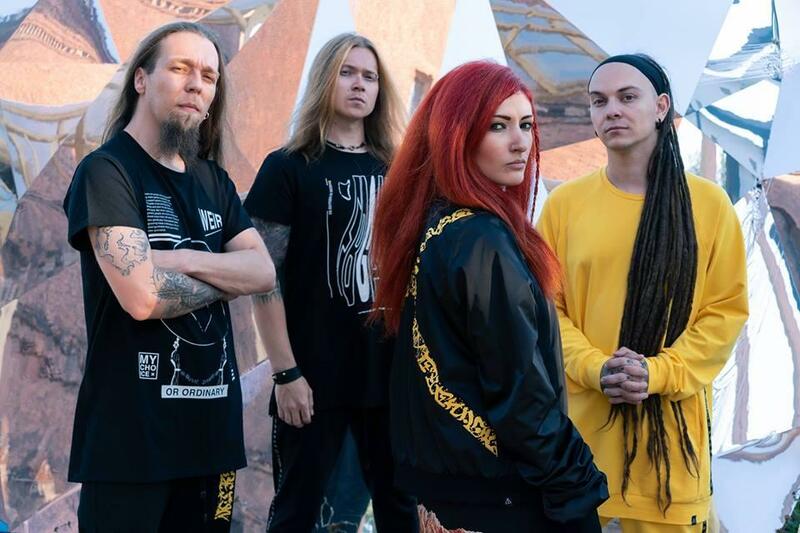 In the beginning of 2018 Darya leaves the band due to personal reasons. Fallcie announce the session singer Ira Sidenko (also known as Dehydrated voice). With Ira the band releases ‘The Outer Space’ EP consists of 4 songs and played all across Europe. In summer Valentina Lavrinenko joined the band as full-time member of the band. Fallcie record a long play album and book the shows all over Europe and Russia for the fall of 2018. A debut album ‘Born Again’ will be released on October, 1st. The big European tour arranged on October-December.